The Ministry of Information and Communications (MIC) on May 17 launched a festival on photos, documentaries and TV reportages that feature the land and peoples of ASEAN member countries. MIC Deputy Minister Do Quy Doan said Vietnam proposed the initiative at the 10th Conference of the ASEAN Ministers Responsible for Information (AMRI) and received agreement from the bloc’s members for its hosting of the first festival. The event is designed to promote the images of the land, people and process of construction and development of all member countries of the Association of Southeast Asian Nations (ASEAN), thus enhancing solidarity and mutual understanding among them, Doan said. 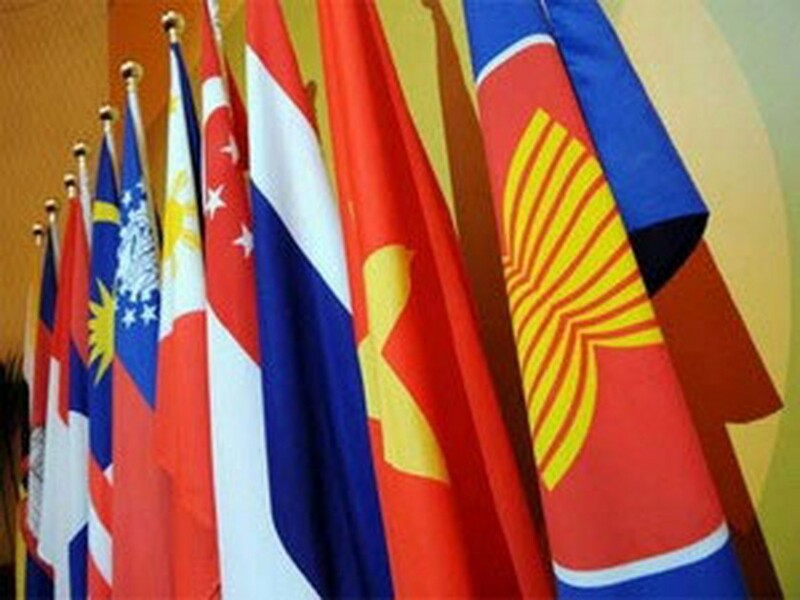 It is also expected to further foster cooperation among the group’s countries in building the ASEAN Community and implementing the ASEAN Charter, as well as celebrating Vietnam ’s ASEAN chairmanship in 2010 and 15 years of its accession to the bloc. The festival is open to organisations, individuals or groups of authors, who hold citizenships of the ASEAN countries. Each author could send at most five works for each of the genres from May 15 to Sept. 15, 2010. 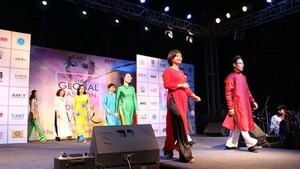 Prizes, including one first, two second, three third and consolation awards, will be presented to winners on the occasion of the 17 th ASEAN Summit scheduled to take place in Hanoi in October 2010.